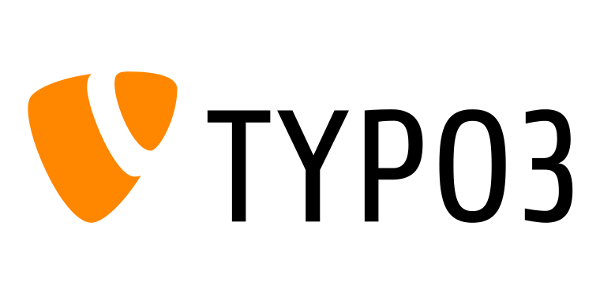 We are using this package for a long time for our most of the TYPO3 projects. We never get any single issue, It's state of art experience with stable performance. Highly recommend!